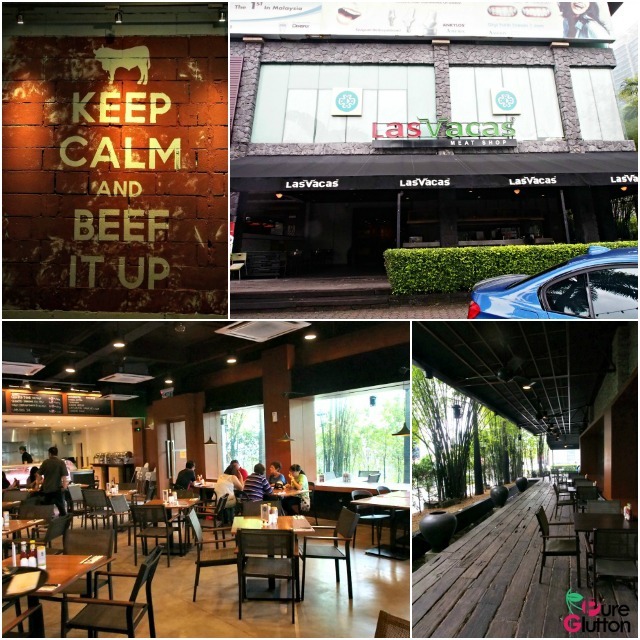 Las Vacas started off as a specialty butcher shop, founded by Yusof Dayan and Freddy Azman. 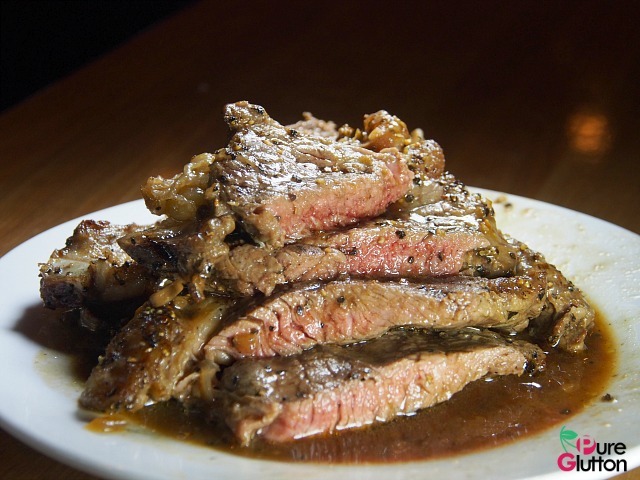 Run by expert butchers and meat lovers with a zeal for quality and exceptional cuts of meat, Las Vacas has made its presence felt very much in the Klang Valley with outlets in Kelana Jaya, Mont Kiara and Jalan Yap Kwan Seng, Kuala Lumpur. 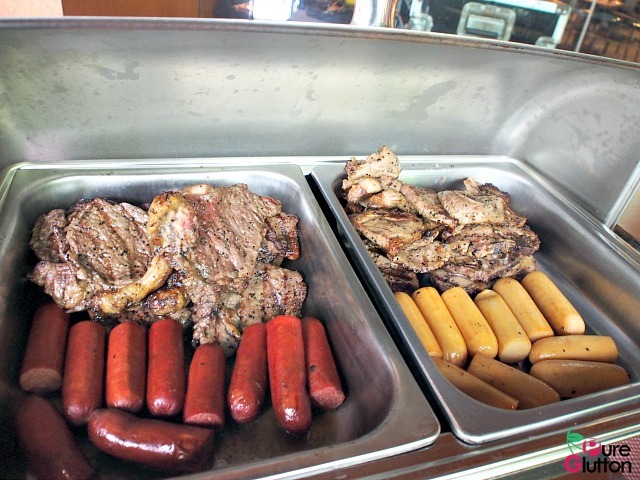 This Ramadhan, Las Vacas Yap Kwan Seng is offering a lavish buffet spread which will please meat lovers. 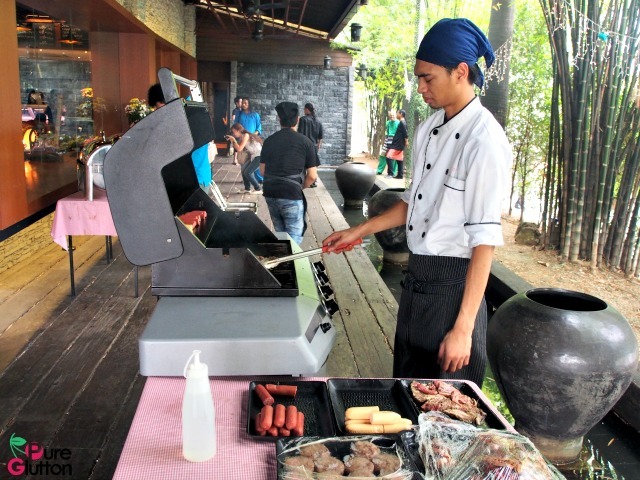 It serves All-You-Can-Eat Australian steaks and New Zealand lamb, traditional Malay cuisine and desserts. The Las Vacas buffet is themed “Unforgettable Ramadhan” and features a good mix of gourmet western and traditional local dishes which will definitely leave diners with some unforgettable memories. The All-You-Can-Eat Australian steaks and New Zealand lamb are freshly barbequed onsite – these are after all, the specialities of Las Vacas. Catch the grilling master at the right time and you can request for your meats to be cooked to the exact preferred done-ness. My favourite is the fine quality beef steaks that are stacked up by the grill! 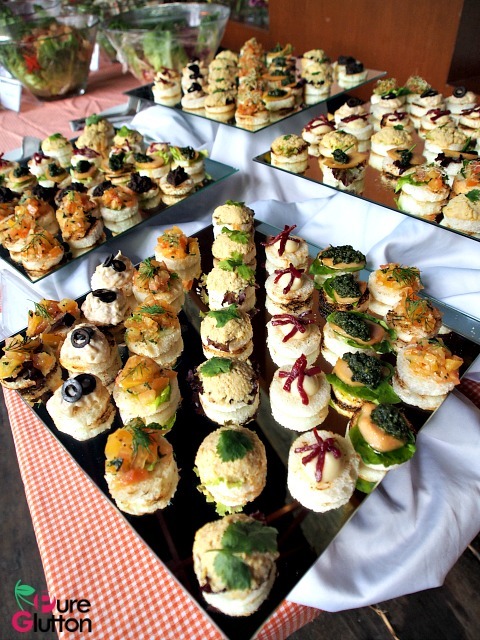 Additionally, the buffet offers a variety of canapés and salads. 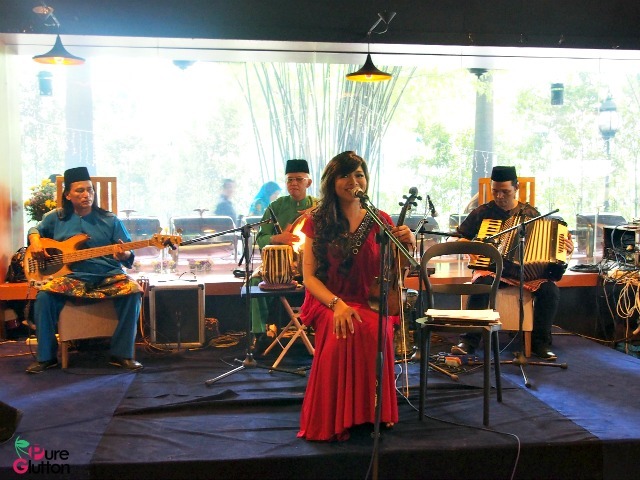 Traditional Malay dishes like Nasi Hujan Panas, Nasi Minyak, Nasi Tomato, Beef Rendang, Ayam Masak Merah, Ikan Bakar, Asam Pedas, Kuih Seri Muka, Karipap, Kuih Talam and many more are all on the buffet line. 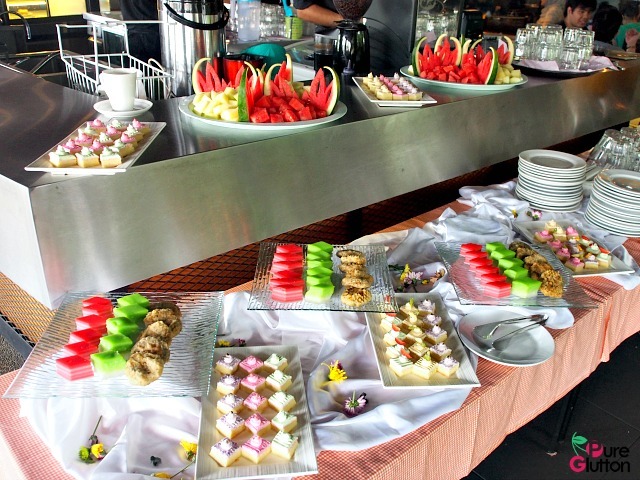 Traditional dishes on the buffet spread are rotated daily. All ala-carte items from the menu will be available for order as usual. 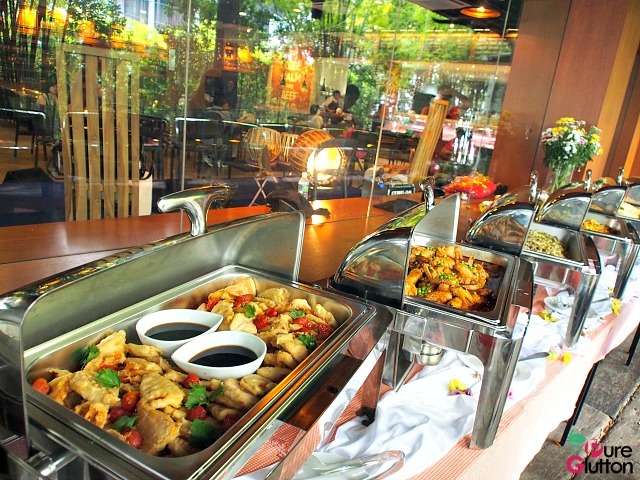 The Ramadhan buffet is available at Yap Kwan Seng branch only. Prices: MYR100++ for adults and MYR50++ for children aged 12 years and under. 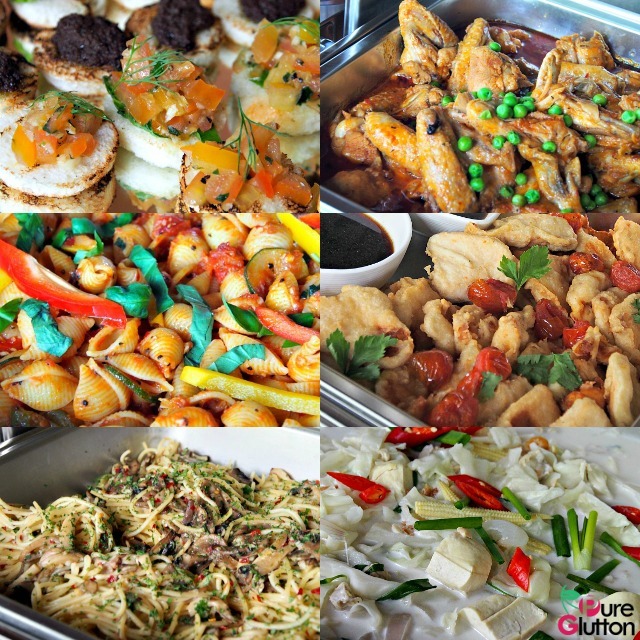 Ramadhan buffet will be served from 6.30pm–10.00pm, 8-27 July 2014.